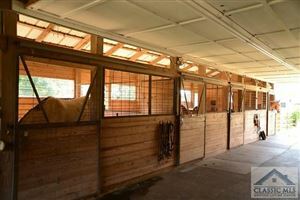 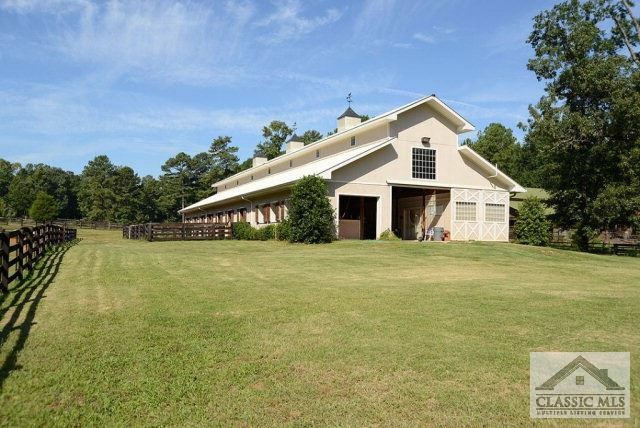 This farm is an oasis tucked behind a gated entry. 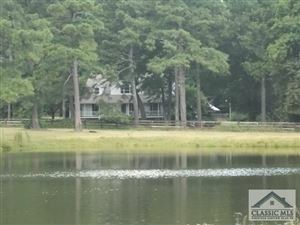 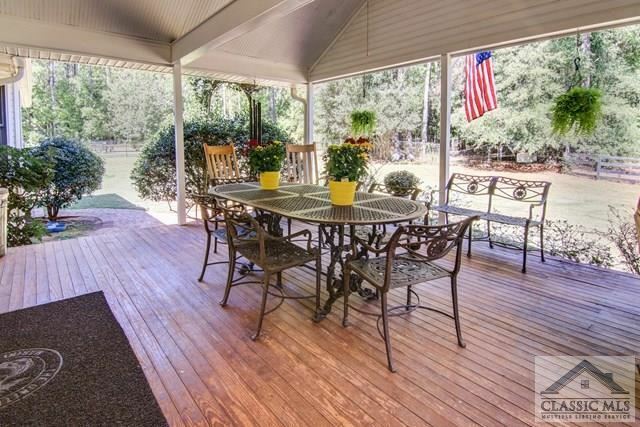 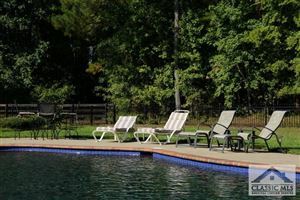 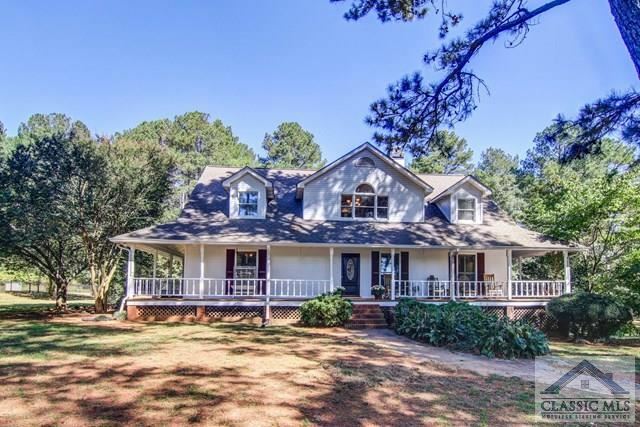 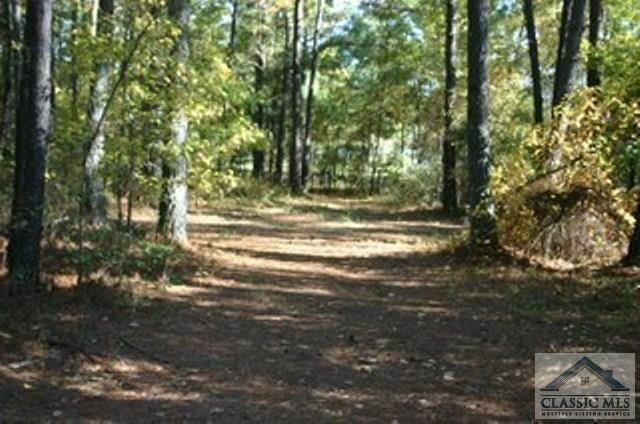 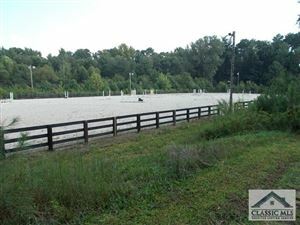 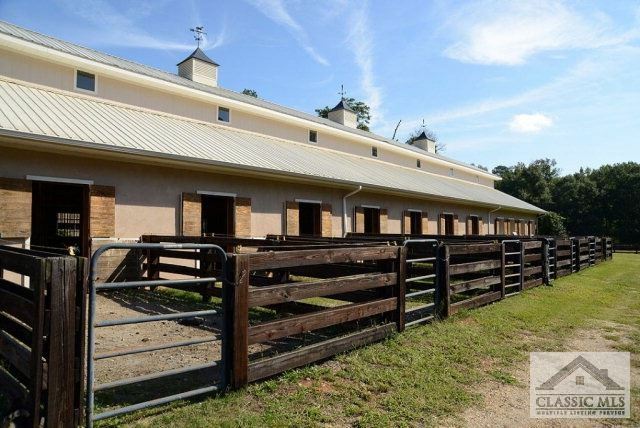 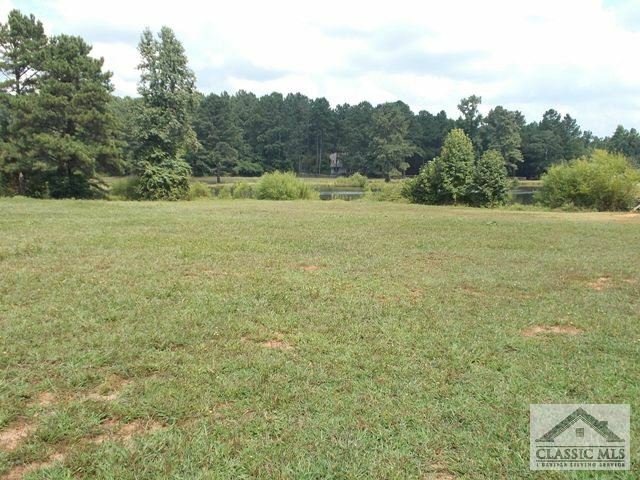 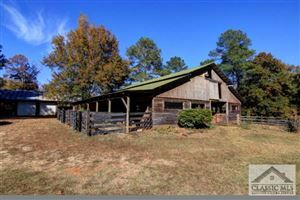 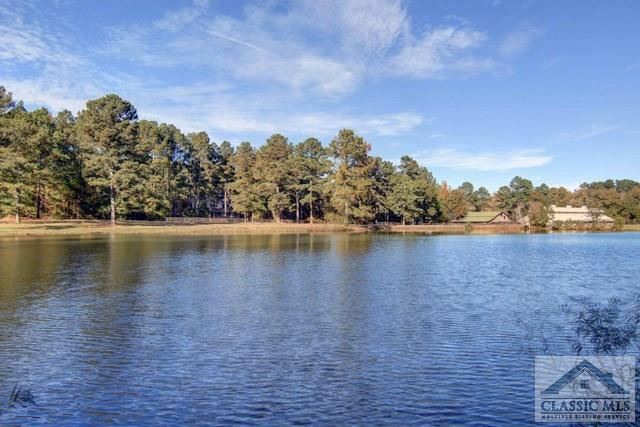 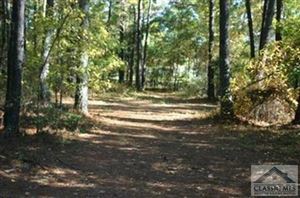 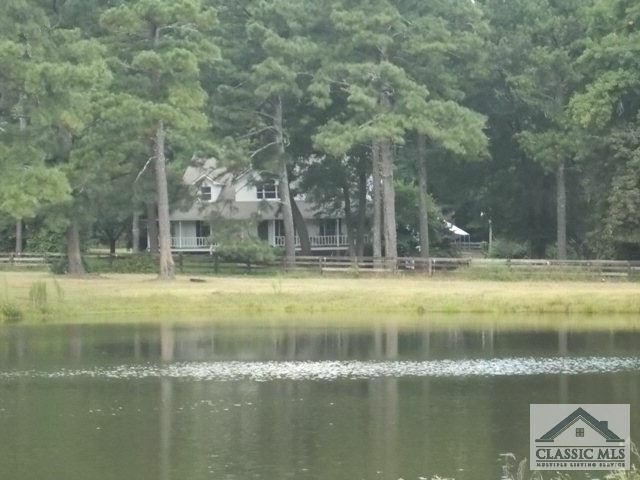 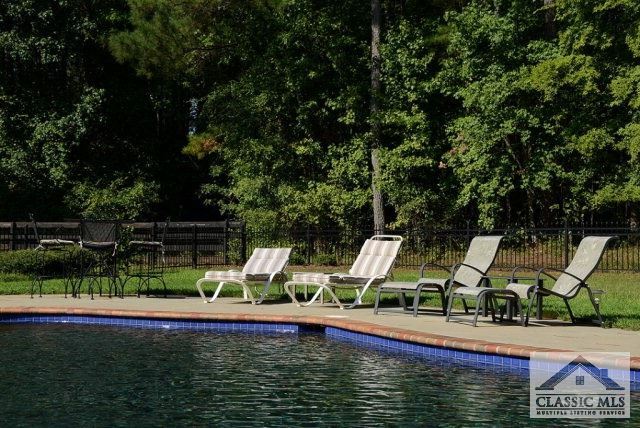 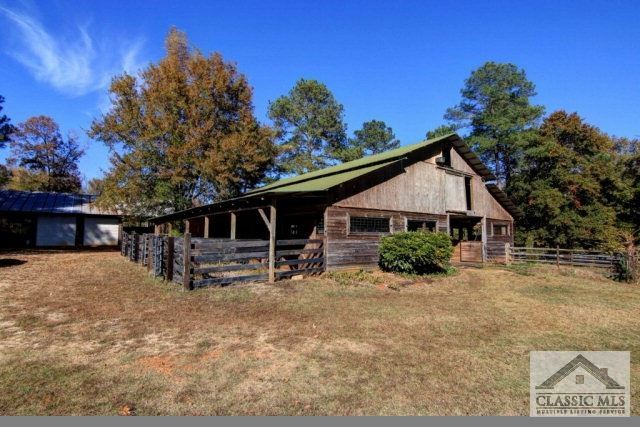 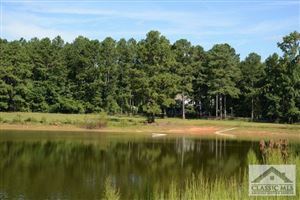 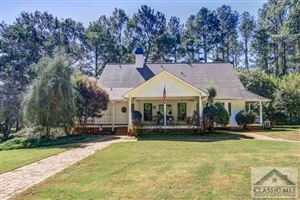 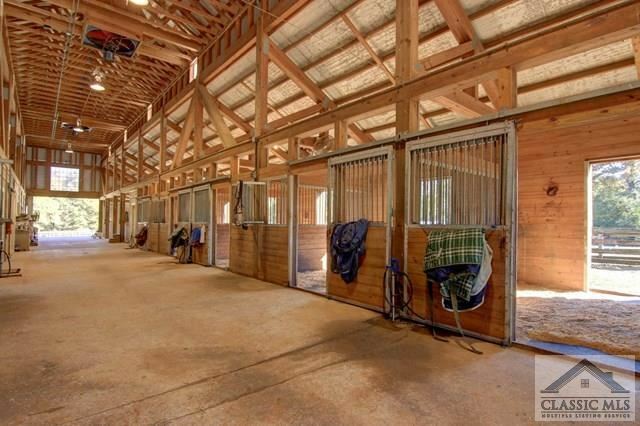 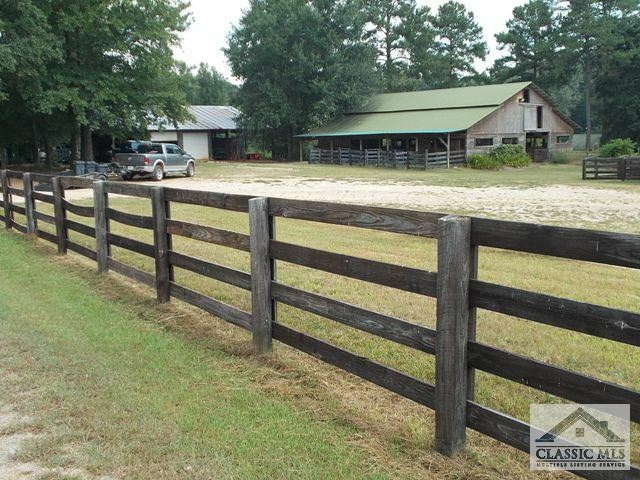 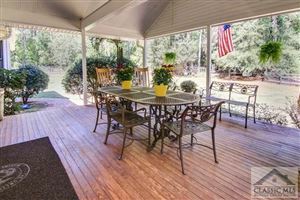 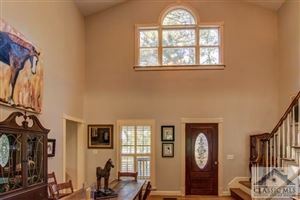 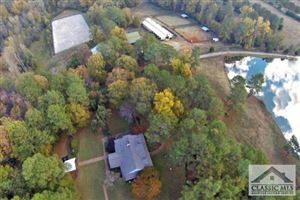 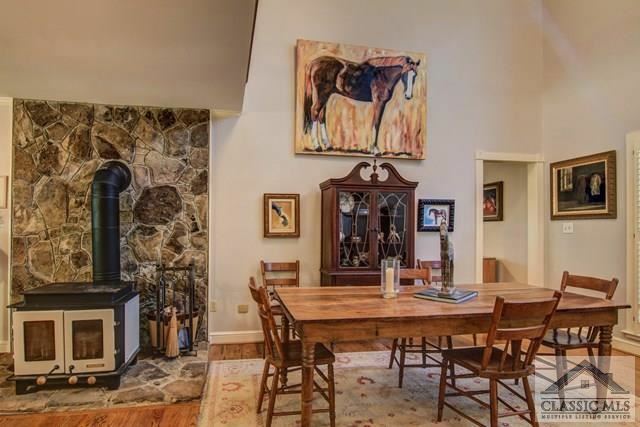 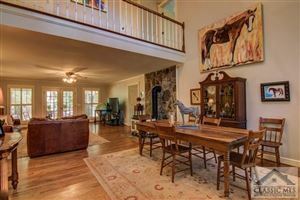 76 private acres of fenced & cross fenced pastures with run-in sheds, miles of wooded horse trails, event jumps, lighted outdoor arena & stocked 4 acre Lake. 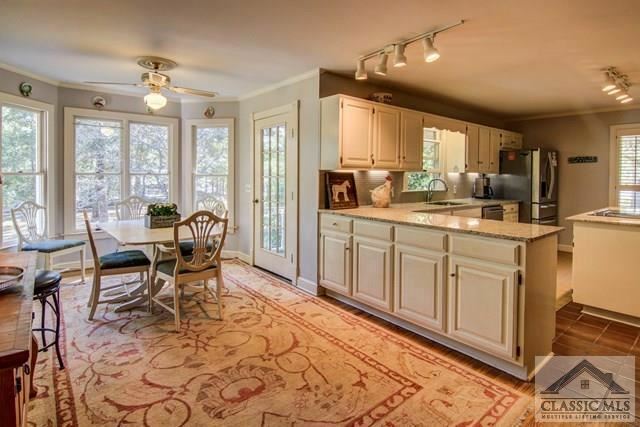 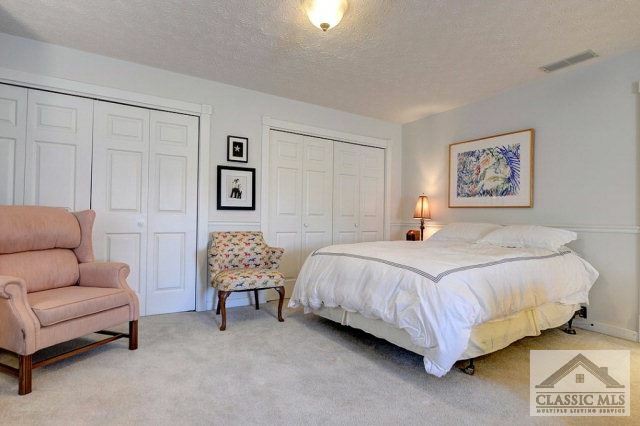 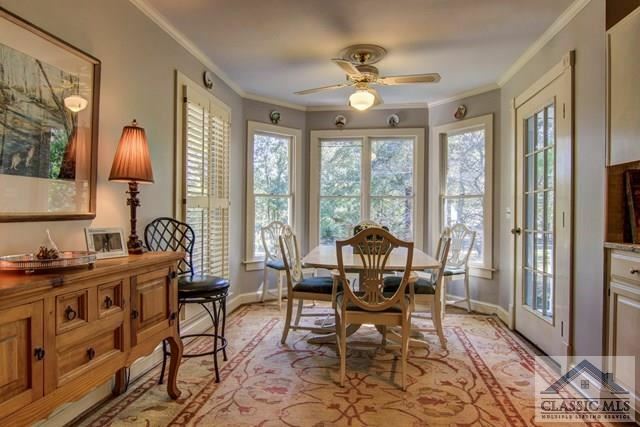 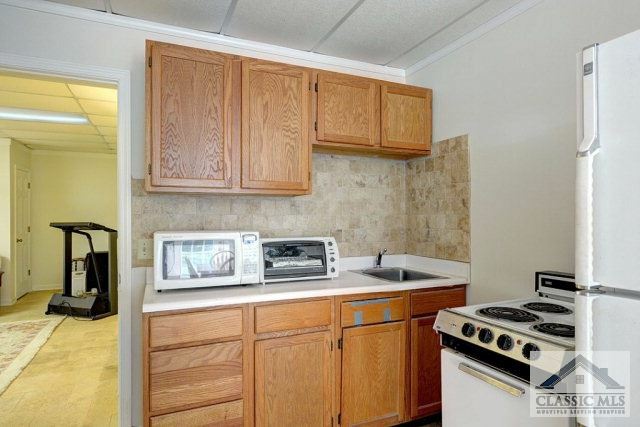 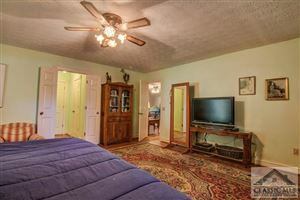 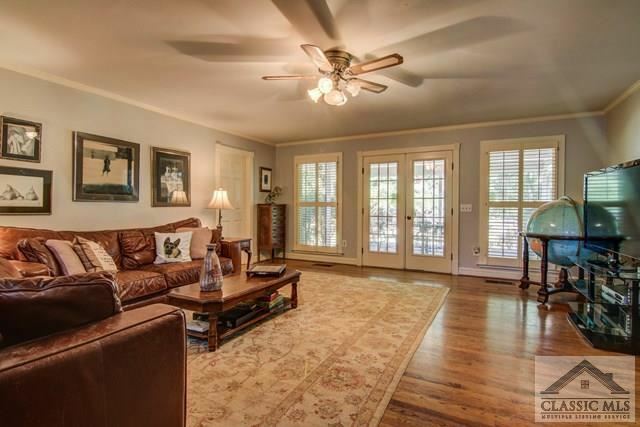 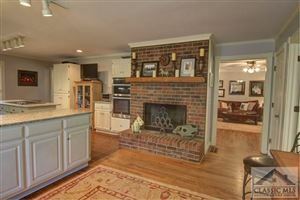 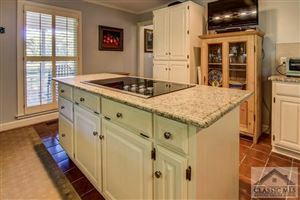 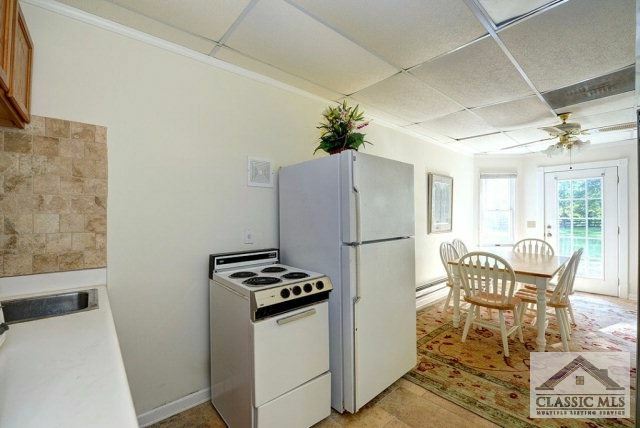 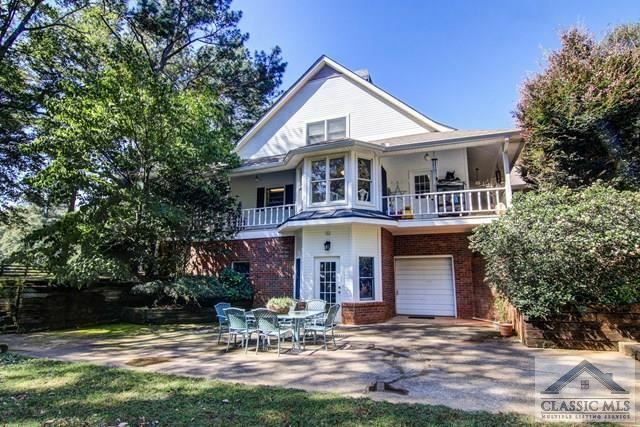 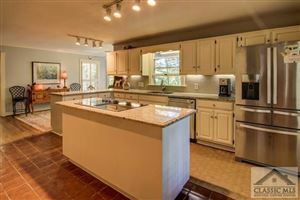 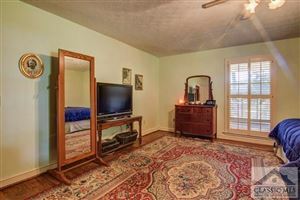 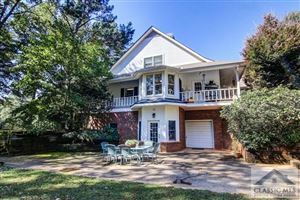 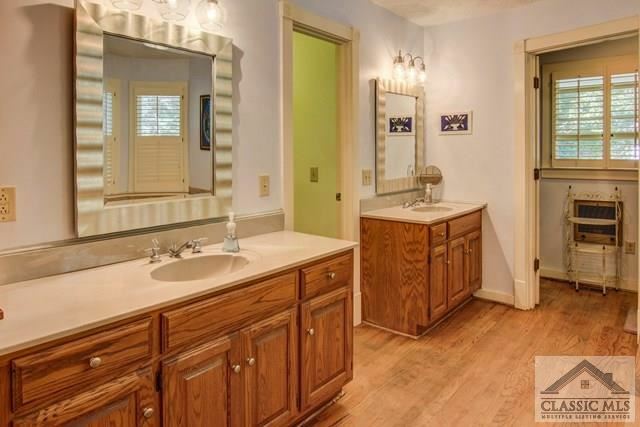 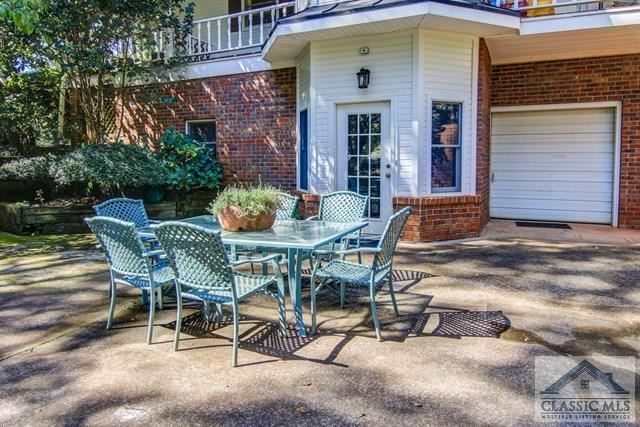 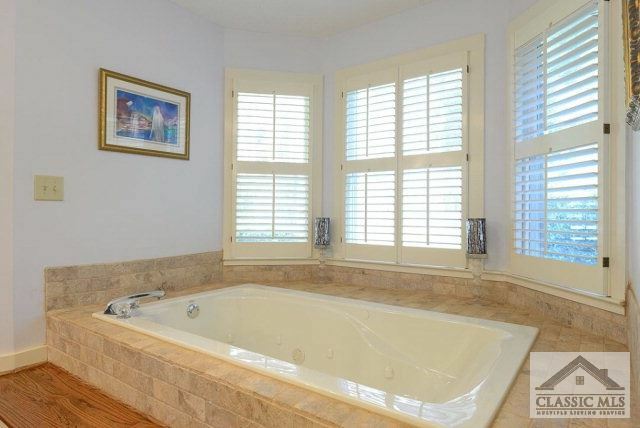 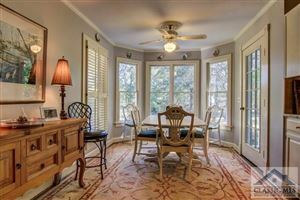 Newly Remodeled 4 Bedrooms & 3.5 Baths features new paint, hardwood floors, a big kitchen with fireplace, Granite island & countertops, and Stainless appliances, updated spa like tiled master bath, finished basement with 1 Bedroom apartment & porches overlook Lake. 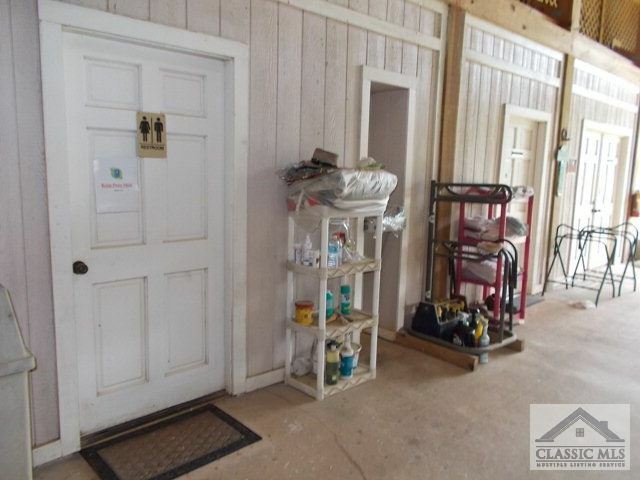 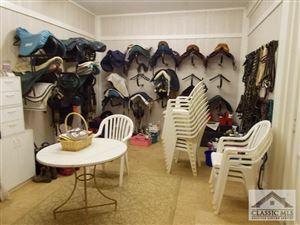 12 stall barn offers tile floored office, tack & feed rooms, laundry room with commercial washing machine, fly spray system, 2 hot & cold wash racks, turn-out patios and paddocks. 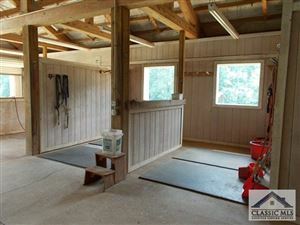 2nd Barn with 12 stalls, storage above, tack lockers, outside wash rack, turn out patios also have no climb horse wire so, they are great for dog kennels as well. 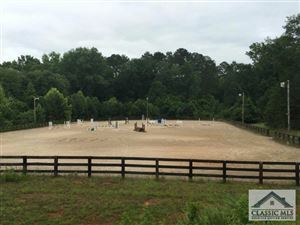 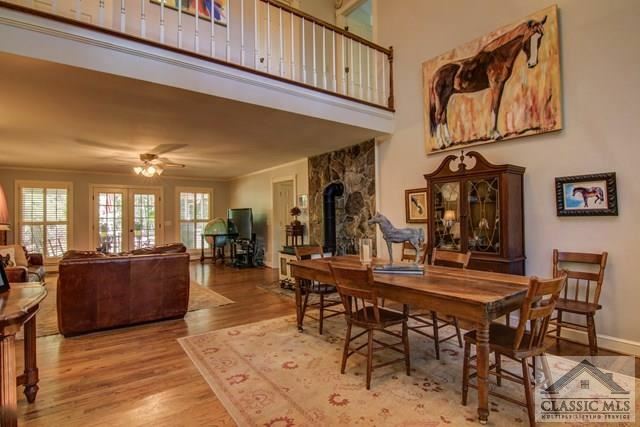 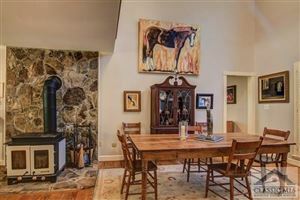 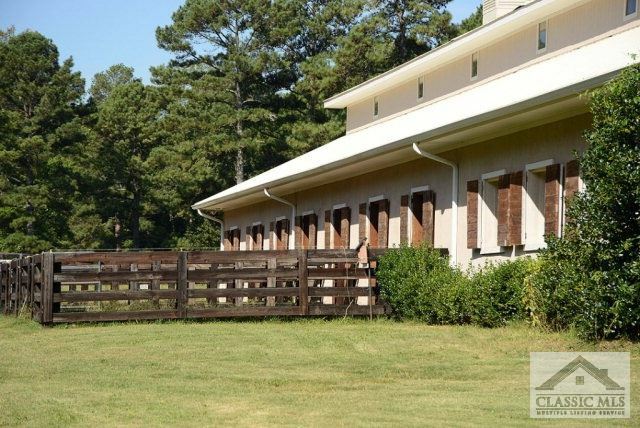 An Equipment Barn, fenced yard, in-ground saline pool, landscaping, and tree lined drive complete this beautiful equestrian property. 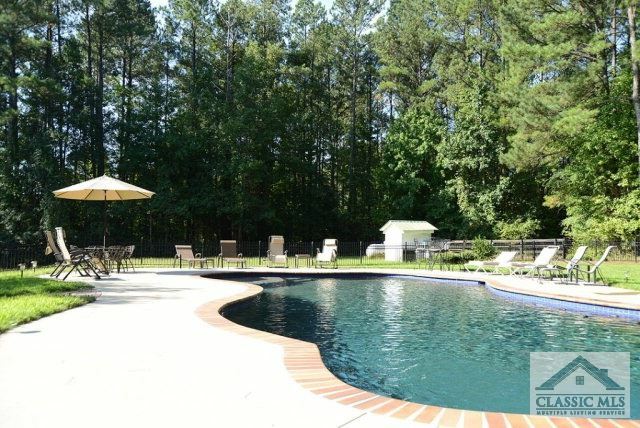 $5,227 would be your approximate monthly principal and interest payment.